Give the gift of speed! 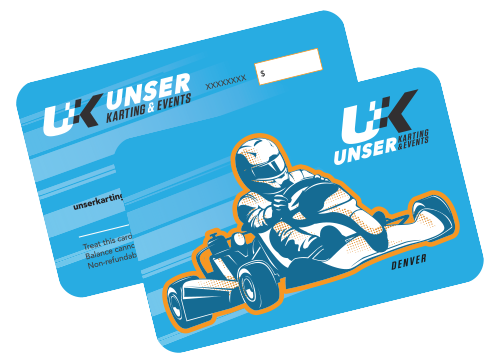 Unser Karting & Events gift cards are the perfect present for the racing enthusiast in your life. Available in multiple amounts.